The Curatorial Department of the American Philosophical Society presents a catalogue of the exhibition being held in Philosophical Hall from June 2003 through December 2004. The exhibit focuses on the blending of art & science in the study of natural history in North America. 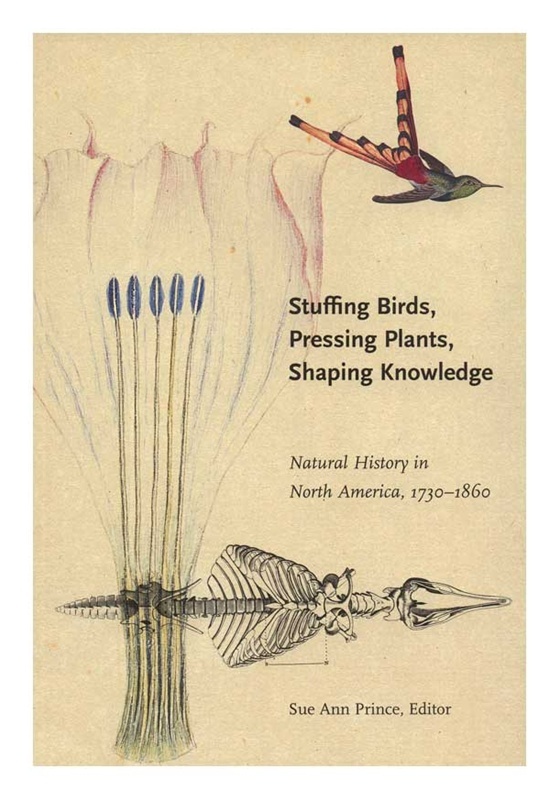 It explores the cultural assumptions that governed the practice of natural history on the North American continent in the 18th & early 19th centuries. Focusing on the study of living things -- plants, animals, & indigenous peoples -- it looks at how & why Euro-Americans of the Enlightenment & post-Enlightenment periods went about explaining the world the way they did. 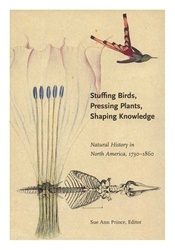 Exhibit items include historical specimens, manuscript materials, first-edition books, & art work.